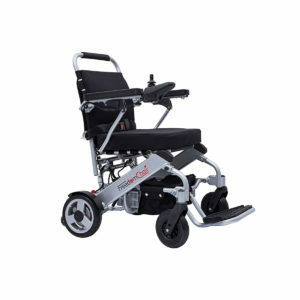 One glance will tell you, the JoyRider is not your ordinary folding travel scooter or power chair. 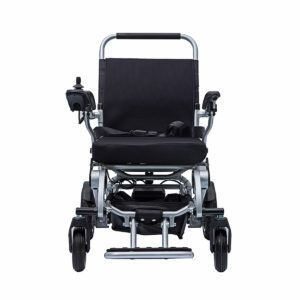 It’s an inventive motorised chair that’s in a class of its own. 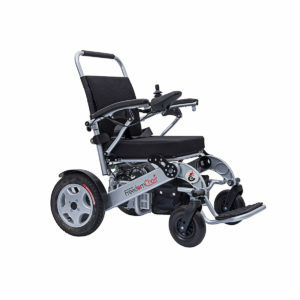 Outdoor and inside, it’s nimble and quick and stable through the turns. It folds flat instantly to fit into nearly any car boot, store in a cupboard or keep inside your cruise ship stateroom. 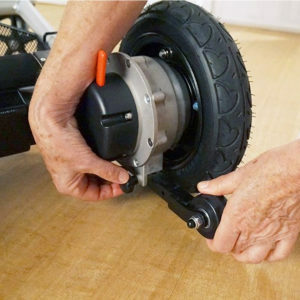 Just pull the release cable and the JoyRider folds in one easy movement. 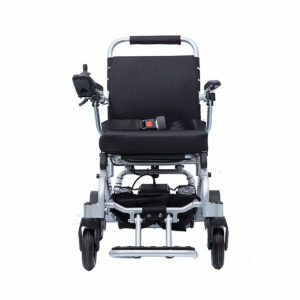 The Joystick Control System is easy to learn and intuitive to use. 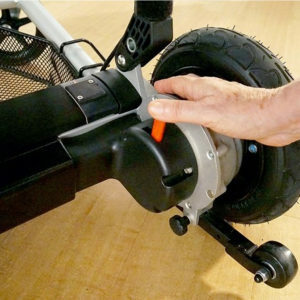 Electromagnetic brakes built into the brushless motors will bring you a controlled stop and hold you firm on an incline. 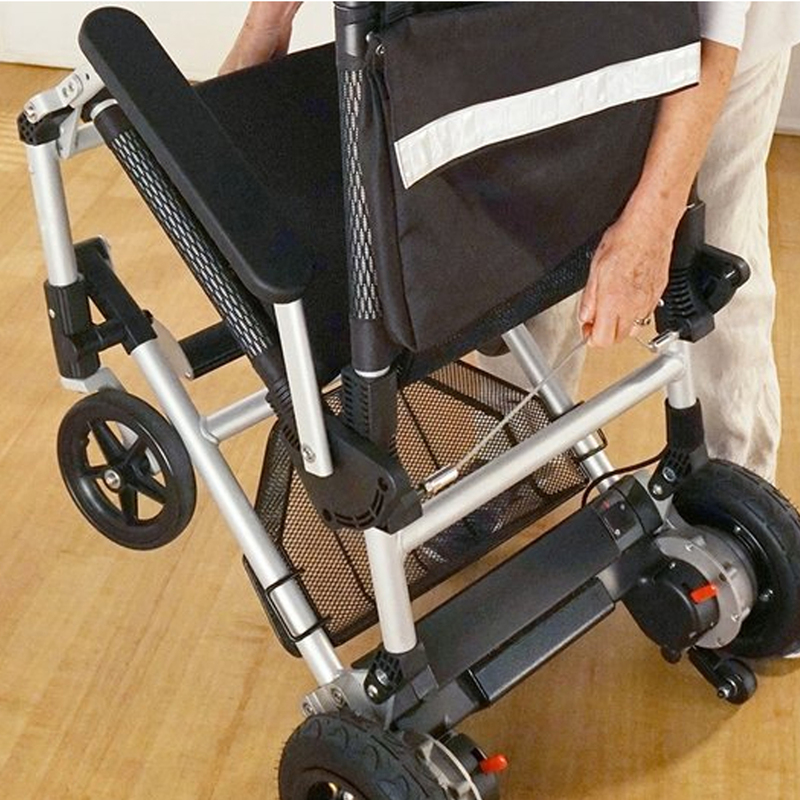 The lightness of your JoyRider makes it easy to place in a vehicle. 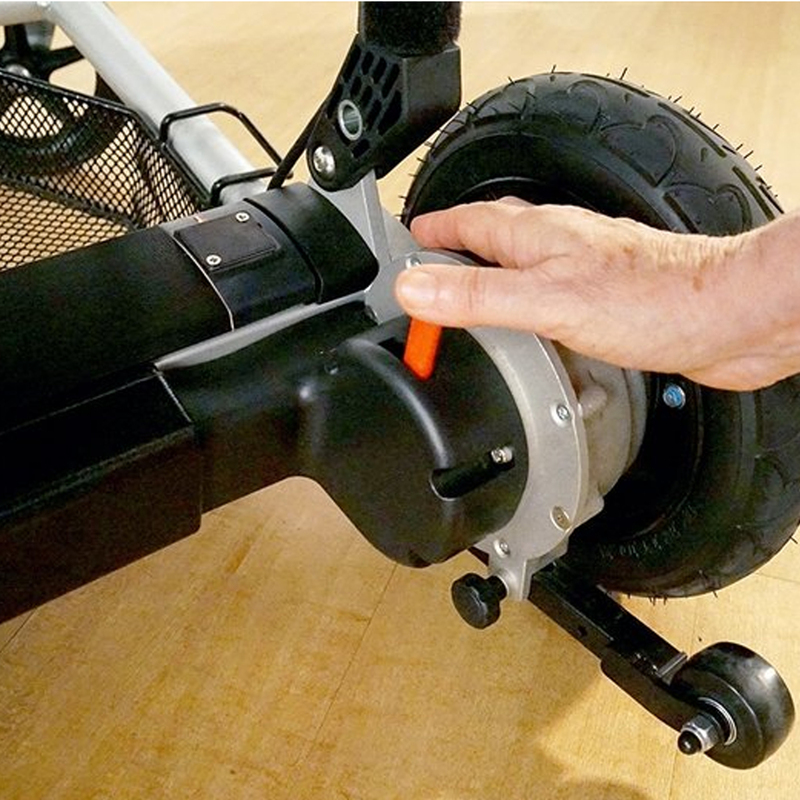 A full charge takes less than 4 hours and will power the JoyRider for up to 8 miles. 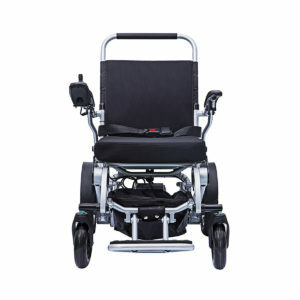 Great chair, fantastic battery life & really easy to manoeuvre.